In 2011, Duke was ranked the #11 Law School in the country by US News. Your chances look pretty good with a 174+ LSAT Score as long as your GPA is in the 3.6+ range. Of course, LSN numbers are self-reported and not verified, so you may want to take those estimates with a grain of salt… but they appear to be relatively consistent with the class profile numbers reported by duke. We consider all the information in the application to get an overall sense of an applicant’s academic ability. 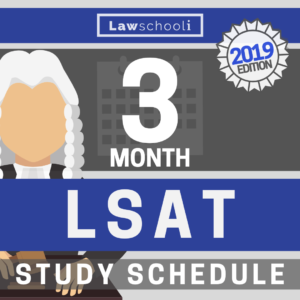 This includes undergraduate and graduate coursework as well as all LSAT scores. If your chances aren’t great at Duke, just make sure you also submit applications at target schools (where your LSAT score and GPA numbers at or above the school’s median) and safety schools (where your LSAT score and GPA numbers are at or above the school’s 75th%ile). 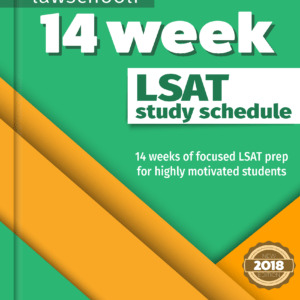 If you want to get into Duke Law School, boost your LSAT score by studying effectively and using the best LSAT prep books: CLICK HERE to learn how I got a 177 on the LSAT. 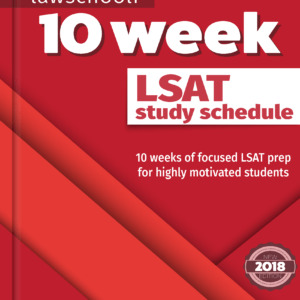 Admissions Duke Duke Law School Getting into law school LSAT LSAT Score what are my chances? Previous ArticleWhat LSAT score do I need to get into the University of Oklahoma? Next Article Are your chances of being accepted to law school limited if you’ve taken the LSAT 3 times?